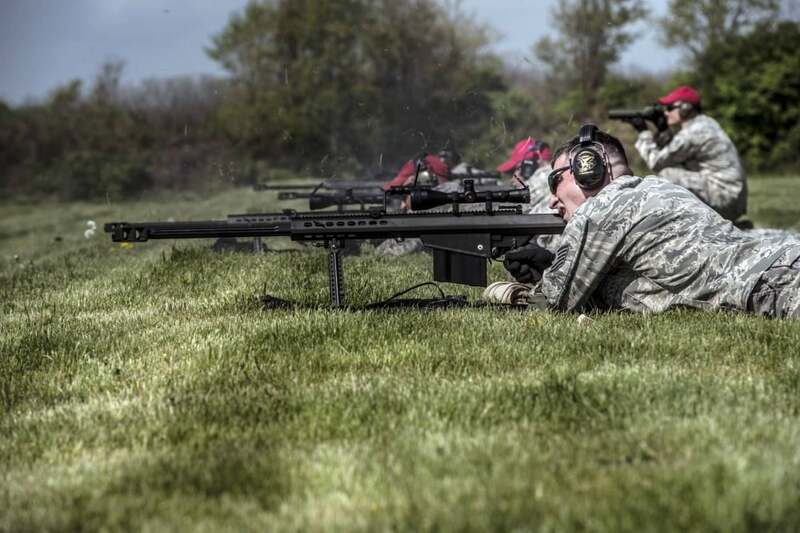 Tennessee-based Barrett Firearms this week was awarded a contract by the U.S. Army to supply the service branch with more M107 rifles. 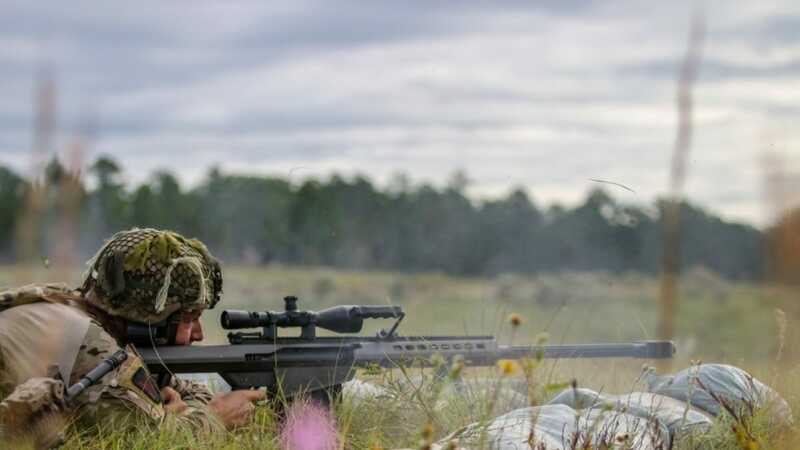 The $7.95 million firm-fixed-price contract was announced by the Pentagon on Tuesday and will cover procurement of more M107A1 Long Range Sniper Rifle systems complete with optics, suppressors and spare parts kits. 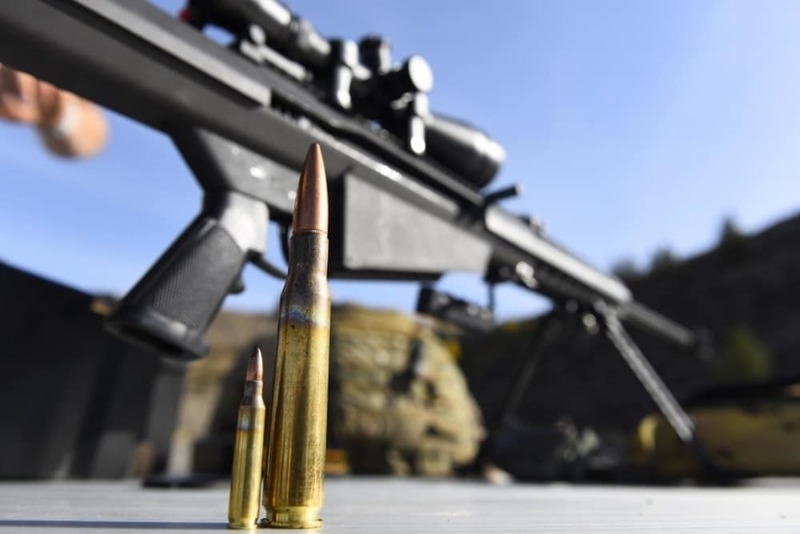 The semi-auto .50 BMG rifle weighs about 28 pounds, sans accessories and optics, and uses a 10-round detachable magazine. 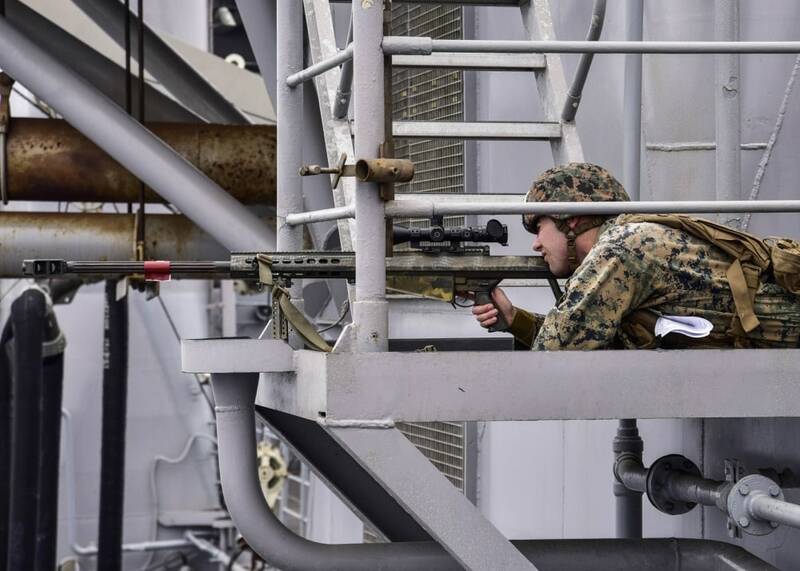 Variously described as a Special Applications Scoped Rifle or anti-material rifle, the M107 was first adopted by the Army in 2002 but it is used across all branches of the Department of Defense for missions ranging from extended range sniping to Explosive Ordnance Disposal and by the Coast Guard for airborne interdiction operations. …As well as the Air Force and Coast Guard. 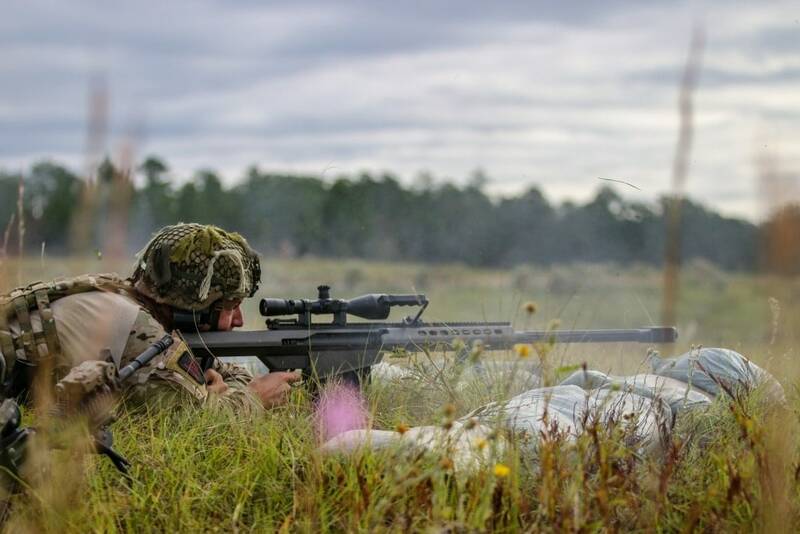 The latest contract, for which Barrett was the sole bidder, has an estimated completion date of Nov. 26, 2023.